Today I have spent the most of my time to build a new item to my Collection. 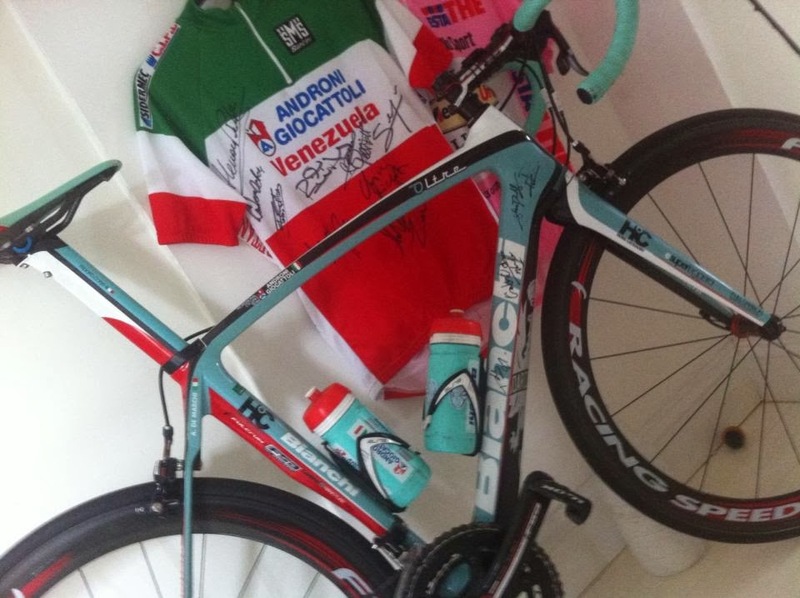 The frame is previously used by Steijn Devolder when he was part of Team Vacansoleil-DCM. 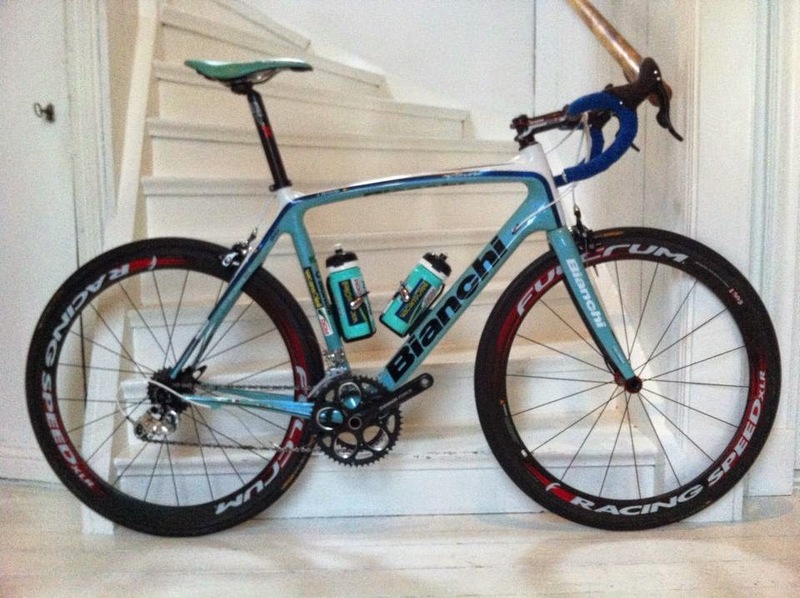 Very nice bike, I will probably take the first ride tomorrow.